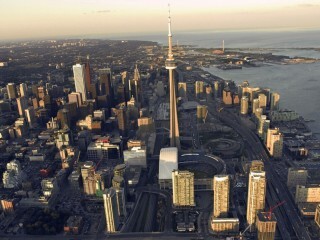 Moving to Toronto? You are not alone. Toronto is the No. 1 Canadian Destination City according to the latest U-Haul migration trends report, maintaining its spot atop last year’s rankings. Toronto saw a 1.8 percent year-over-year decrease in one-way U-Haul truck arrivals in 2017, but still remained the busiest city for incoming traffic among do-it-yourself movers by a significant margin. 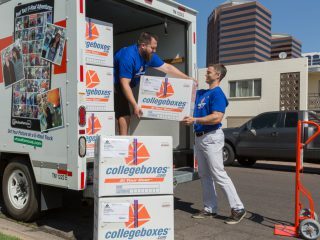 U-Haul International, headquartered in Arizona, just completed its countdown of the top 10 Canadian Destination Cities leading up to “Moving Day” on July 1, one of the busiest dates for residential moves in Canada, and specifically Quebec. Calgary maintained its status as the country’s No. 2 destination, followed by Edmonton, Ottawa, London, Montreal, Hamilton, Victoria, Kitchener and Vancouver. Of that group, Edmonton (15 percent) and London (10 percent) witnessed the largest increases in year-over-year arrivals of one-way U-Haul moving trucks, while Vancouver and Montreal saw the largest decreases in incoming traffic. 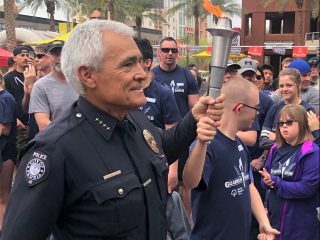 Rankings are based on the total number of arriving one-way U-Haul trucks into a city in the past calendar year. 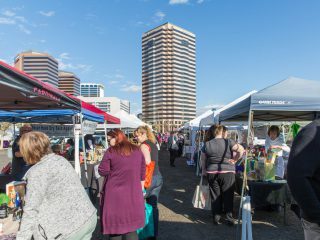 Destination Cities reflect the volume and regularity of DIY movers coming into a community. They do not account for departing one-way U-Haul trucks, and thus do not necessarily signify growth like U-Haul Growth Cities rankings. U-Haul released its top 25 Canadian Growth Cities for 2017 in January. 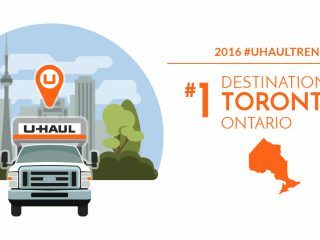 U-Haul customers made Toronto the leading Canadian destination from 2002-11 and in 2013. Toronto slid to fourth in 2014, and was second for arrivals in 2015 when Calgary was atop the list. Toronto reclaimed the No. 1 spot based on one-way moves in 2016. 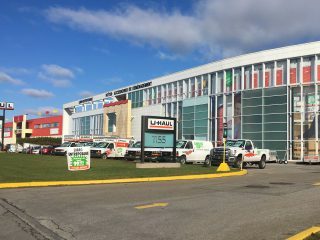 U-Haul has three Company-owned stores and 33 independent neighborhood dealers currently operating in the Toronto city limits. 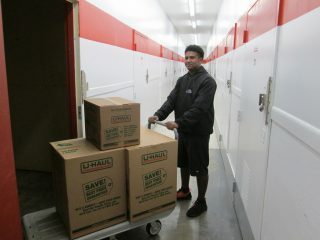 Find U-Haul truck and trailer sharing locations in Toronto at uhaul.com/locations. 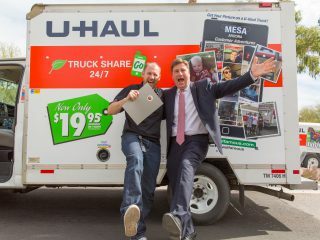 U-Haul is the authority on migration trends thanks to its expansive network that blankets all 10 Canadian provinces and 50 states in the U.S. The geographical coverage from more than 21,000 U-Haul locations provides a comprehensive overview of where people are moving like no one else in the industry. 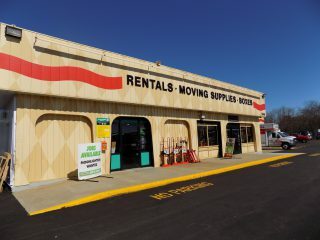 Migration trends data is compiled from more than 1.7 million one-way U-Haul truck rental transactions that occur annually.